Call us at (870) 972-5540 today. 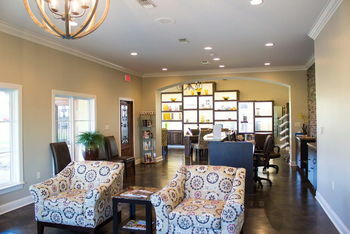 Welcome to Visionary Eye Care in Jonesboro. 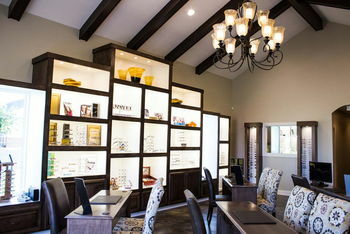 We strive to provide the best in optometry services. 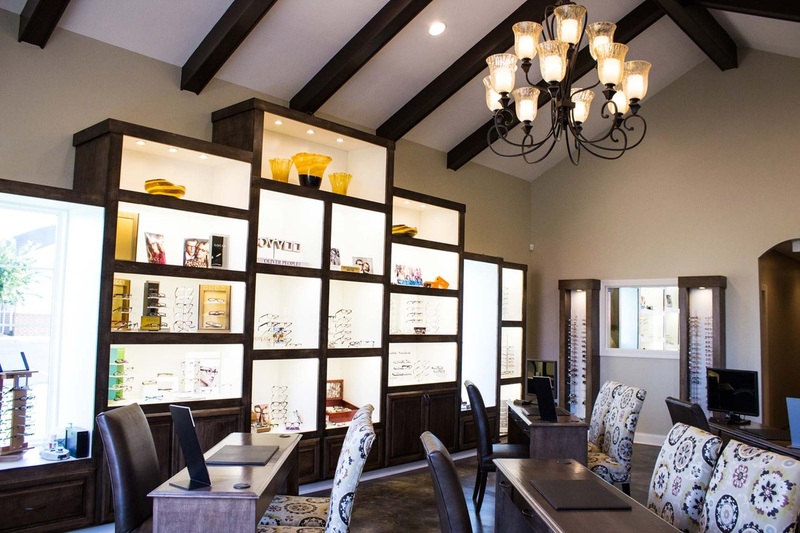 We invite you to browse our website to learn more about our optometry services and join our patient family by scheduling an eye exam appointment at our office. 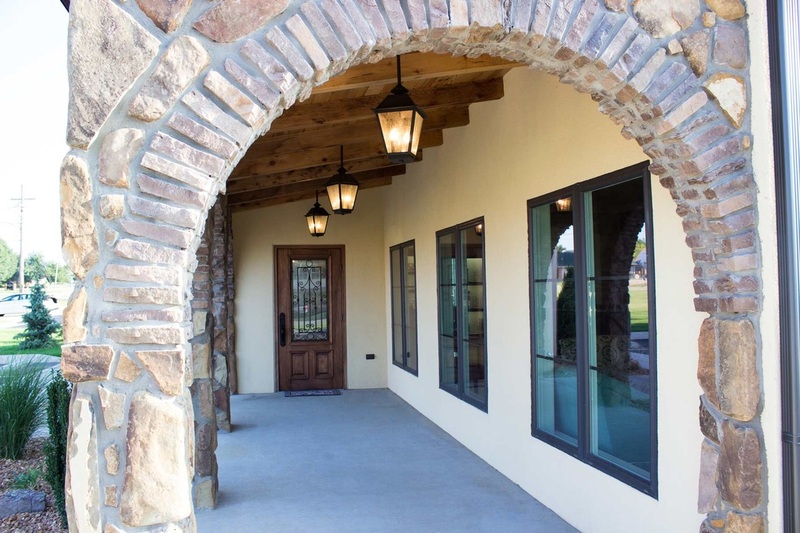 Our philosophy is, and always will be, that providing great care takes time. With intentionally limited schedules and no overbooking, we are able to provide patients with a health care experience that is unique and satisfying. Doing things right takes time. Its a simple idea that we believe is truly VISIONARY. 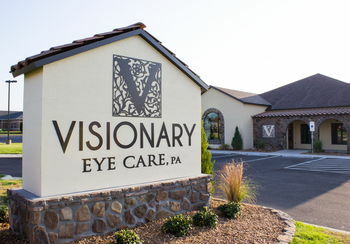 Visionary Eye Care is a full service eye and vision care provider, accepting both eye emergencies as well as scheduled appointments. 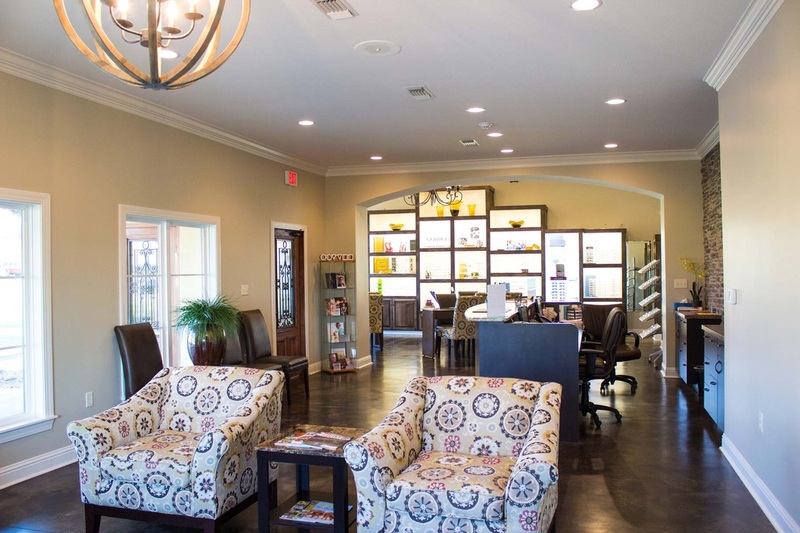 Patients throughout the Jonesboro area come to Visionary Eye Care because they know they will receive the personal attention and professional care that is our foundation. 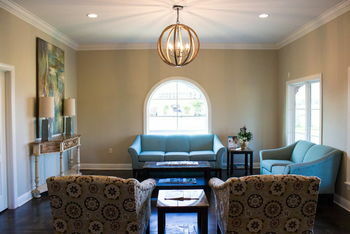 Our team is dedicated to keeping our patients comfortable and well-informed at all times. 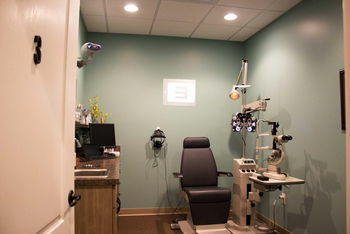 At Visionary Eye Care, we will explain every exam and procedure and answer all of our patients' questions. Additionally, we offer vision financing options and will work with vision insurance providers to ensure good eye health and vision care for all of our patients. Our one-on-one approach to optometry makes our Doctors and staff the eye and vision care providers of choice in the Jonesboro area. Our optometrists offer the following: complete eye exams, contact lenses, glasses, glaucoma testing, and pre- and post-operative care. For a complete list of services, visit our services page or call our office at (870) 972-5540. At Visionary Eye Care, we are dedicated to providing high-quality optometry services in a comfortable environment.Call us at (870) 972-5540 or schedule an appointment today online. Dr. Matthew Hoffman was born a Northeasterner, raised a Midwesterner and is a Southerner by marriage. He grew up in Cape Girardeau, MO and attended college at Truman State University in northern Missouri. In addition to graduating with a BS in Biology and a minor in anthropology, he developed a love of travel during his college years through time spent in Europe and the Middle East. "Great experience with this clinic. Both Hoffmans are very professional and caring. All the staff are friendly and always helpful."